Old habits in data center design can be hard to break. New technologies are introduced that process data faster, and move data more quickly. Yet all too often, the thought process for data center design remains the same – inevitably constructed and managed in ways that reflect conventional wisdom and familiar practices. Unfortunately these common practices are often due to constraints of the technologies that preceded it, rather than aligning the current business objectives with new technologies and capabilities. Historically, no component of an infrastructure dictated design and operation more than storage. The architecture of traditional shared storage often meant that the storage infrastructure was the oddball of the modern data center. 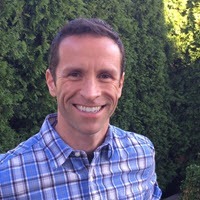 Given enough capacity, performance, and physical ports on a fabric, a monolithic array could serve up several vSphere clusters, and therein lies the problem. The storage was not seen or treated as a clustered resource by the hypervisor like compute. This centralized way of storing data invited connectivity by as many hosts as possible in order to justify the associated costs. Unfortunately it also invited several problems. It placed limits on data center design because in part, it was far too impractical to purchase separate shared storage for every use case that would benefit from an independent environment isolated from the rest of the data center. As my colleague John Nicholson (blog/twitter) has often said, "you can’t cut your array in half." It’s a humorous, but cogent way to describe this highly common problem. Each example listed above details how traditional storage can fall short in delivering results efficiently, then compares how vSAN addresses and solves those specific design and operational challenges. Furthermore, learn how storage related controls are moved into the hypervisor using Storage Policy Based Management (SPBM), VMware’s framework that delivers storage performance and protection policies to VMs, and even individual VMDKs, all within vCenter. SPBM is the common management framework used in vSAN and Virtual Volumes (VVols), and is clearly becoming the way to manage software defined storage. Each example wraps up with a number of practical design tips for that specific scenario in order to get you started in building a better data center using vSAN. Clustering is an incredibly powerful concept, and vSphere clusters in particular bring capabilities to your virtualized environment that are simply beyond comparison. 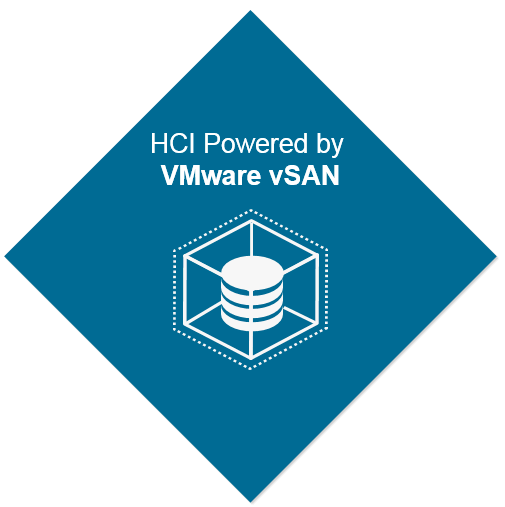 With VMware vSAN, the power of clustering resources are taken to the next level, forming the next logical step in the journey of modernizing your environment in preparation for a fully software defined data center. This use case published is the first of many more to come that are focused on practical scenarios reflecting common needs of organizations large and small, and how vSAN can help deliver results, quickly and effectively. Stay tuned!